Even with a special need, your child can learn to drive. And putt. And chip. And achieve. and teach them the game of golf. Stay tuned for great things to come in 2019! In the meantime, click to donate today! Stay tuned for upcoming events and opportunities! 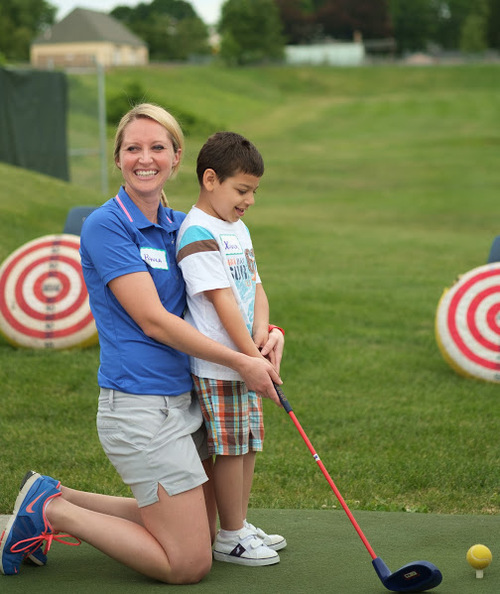 If these kids can swing a club, maybe you can swing a few bucks to help others like them? Please make a donation. The Full Swing Golf Day would not be possible without the support of our sponsors. See the 5th annual Full Swing Golf Day sponsor list.